Lamaze Clip & Go Firefly Fifi Only $10.34 (reg $16)! You are here: Home / Great Deals / Amazon Deals / Lamaze Clip & Go Firefly Fifi Only $10.34 (reg $16)! Great for the stroller or in the car! 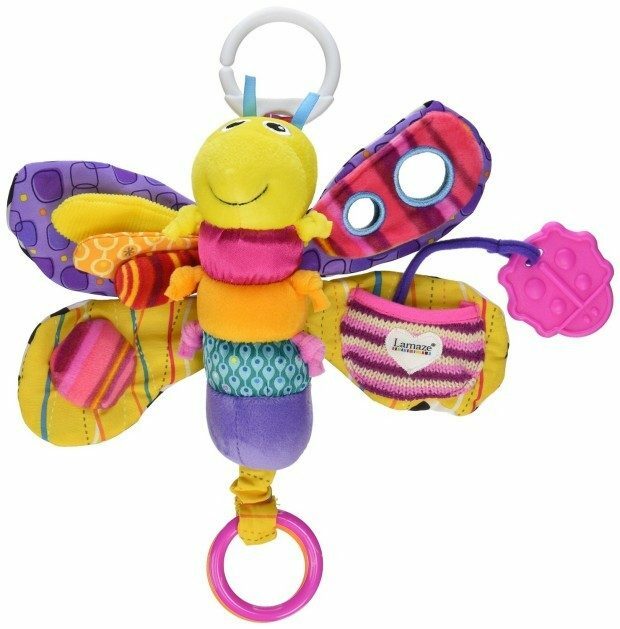 Order the Lamaze Clip & Go Firefly Fifi Only $10.34 (reg $16)!